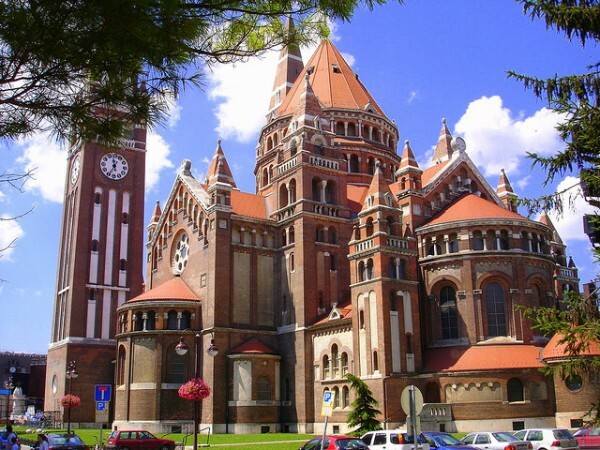 Szeged is the fourth largest city of Hungary, the capital of Csongrad County. On an area of ​​280 square kilometers has over 163,000 residents, and this number does not include the many tourists that visit the city. Szeged has anything that a successful tourist destination needs. You can visit the Zoo, the Botanical Garden, the National theater, a variety of museums and religious buildings, and the city even has a university. 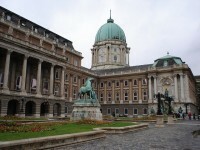 Szeged is a great tourist destination. We offer a short tourist guide to Szeged for visitors including the short history of the city and some transportation possibilities. 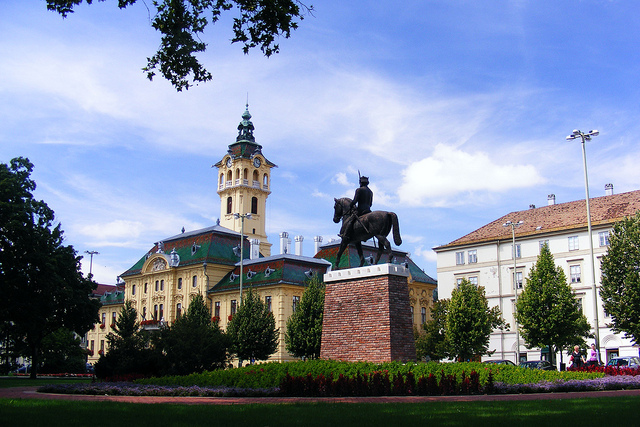 The city of Szeged and the adjacent area has been inhabited since ancient times. Ptolemy mentions the city in the historical sources, the ancient names of the town, among which is the “Partiscum”. It is possible that Attilla the Hun have had a place on the field, and important is that Szeged has been mentioned in one of the documents from 1183 signed by King Bela III. 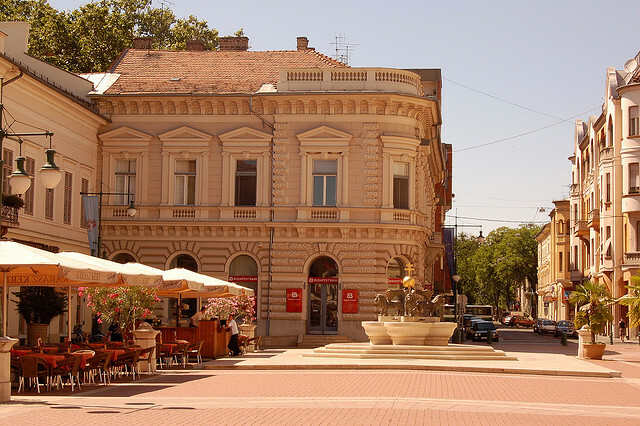 Today, the city has beautiful buildings and wide boulevards, largely “due” the flood of 1879, when Szeged was virtually wiped off the face of the earth. 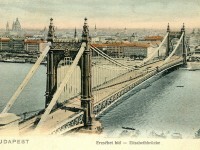 Subsequently, it was rebuilt with the help of Emperor Franz Joseph. From the ruins were built palaces like the Reök Palace and from nothing appeared beautiful and stately homes. Public transportation in Szeged is very well structured. 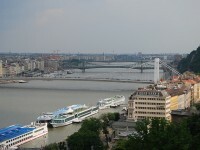 It is provided by two companies: the SzKT and the Tisza Volan. After the flood of 1879, the transport was restored very quickly, because the city really needed it. In 1884 was released tram transport by the predecessor company of the SzKT, and in 1885 there were more than 300,000 passengers. When the buses appeared, on April 29, 1979, things have changed, people opted for both trams and buses. In 1996 the city bought thirteen Tatra trams and the SzKT bought new trolleybuses a few years later. Today in Szeged are 42 bus lines, three tram lines and four trolleybus lines. Tickets can be purchased from newspaper places, or automatic stations and can be used for any means of municipal transport. From the train station in Szeged you can reach any hotel if you take a taxi. For a trip you will pay around 1000-1500 forints. In the city are several taxi companies, among which we mention the following: Taxi Szeged, Tempo Taxi, Gabriel Taxi or Taxi 3. It is preferable not to pick a taxi, because the prices are quite high.